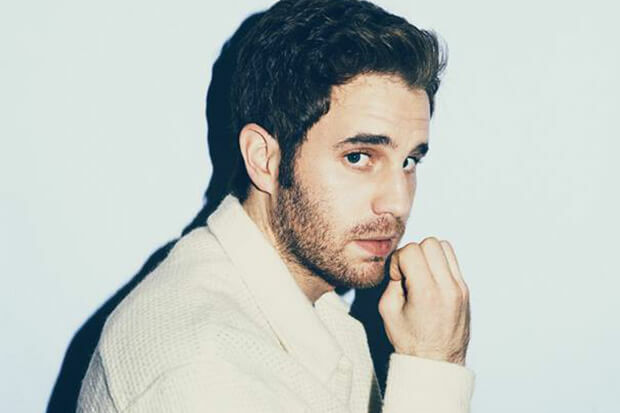 Ben Platt is already the proud owner of Emmy, Grammy and Tony awards — a feat he achieved before the release of his debut album. Of course, he won those accolades for his performance in stage musical Dear Evan Hansen. It’s not easy for a Broadway actor to make the transition to pop star, but the 25-year-old is off to a flying start. He introduced Sing To Me Instead (due March 29) with beautiful piano ballad, “Bad Habit,” and an equally affecting love song called “Ease My Mind.” The video for the latter arrived yesterday and it picks up where his first visual left off. To recap, the “Bad Habit” video found Ben sitting behind his piano and wandering the streets of (what I assume is) New York. The crooner then popped into an art gallery and discovered that he was the subject of his ex-boyfriend’s exhibit. The Nick Lieberman-directed video for “Ease My Mind” unspools another chapter of their love story. This time, we’re introduced to Ben’s ex (played by Charlie Carver) and get a glimpse into their relationship. It’s all very emotional and I’m assuming we’ll get some closure in the next video because nobody likes a cliffhanger ending! In other news, the breakout star announced the Sing To Me Instead Tour. You can find out more about dates and venues by clicking here. Watch Ben’s videos below.